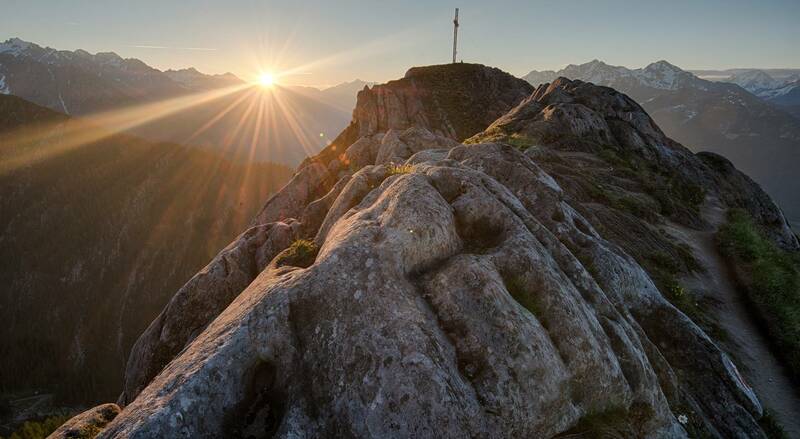 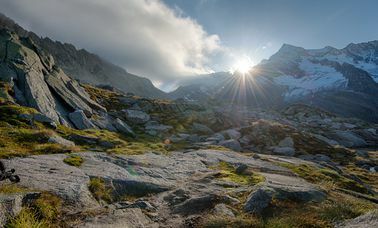 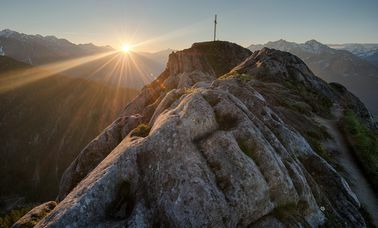 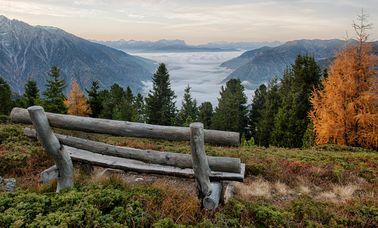 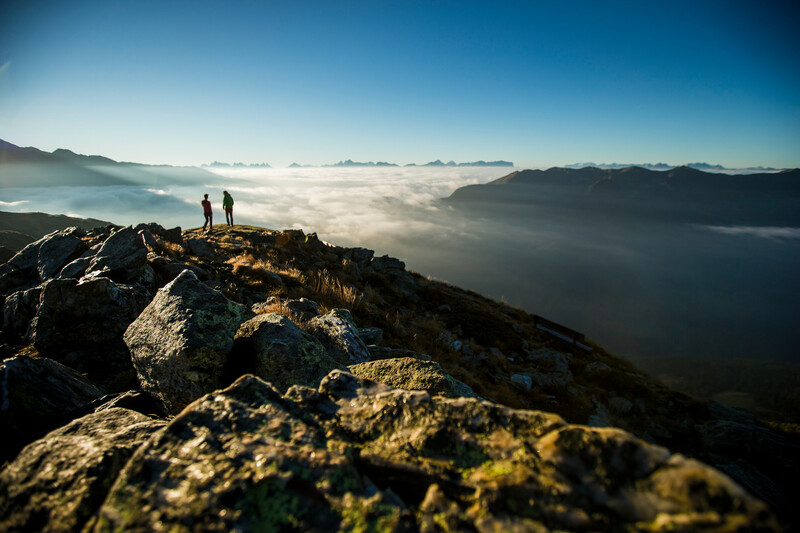 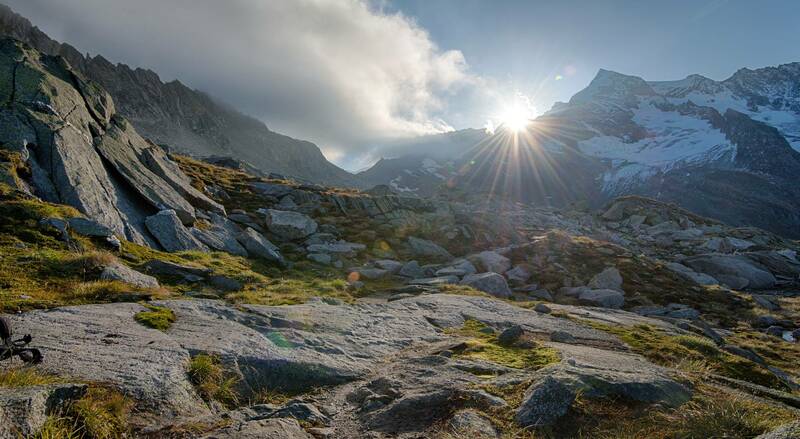 Ahrntal is one of the most beautiful hiking areas in South Tyrol. 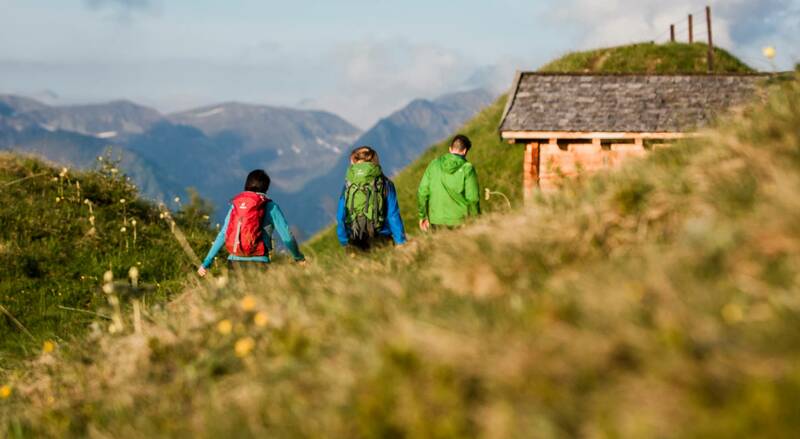 Follow the footsteps of Hans Kammerlander and enjoy hikes from 860 to 3.499 meters above sea level. 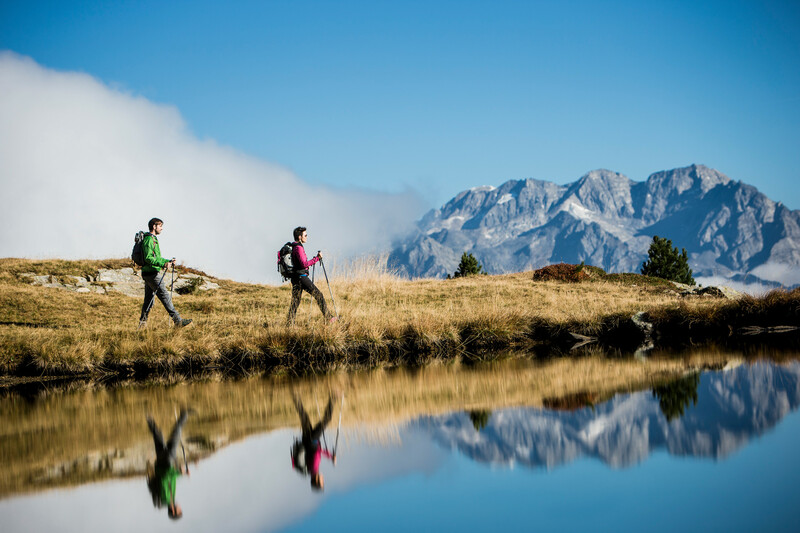 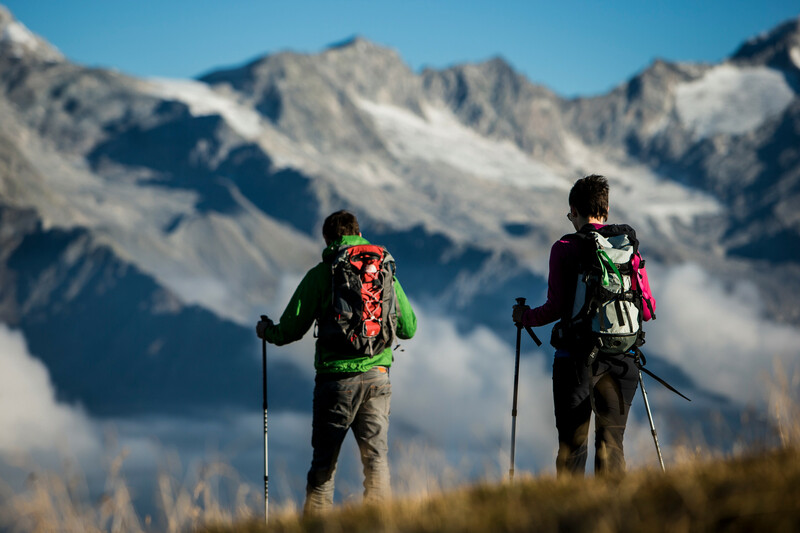 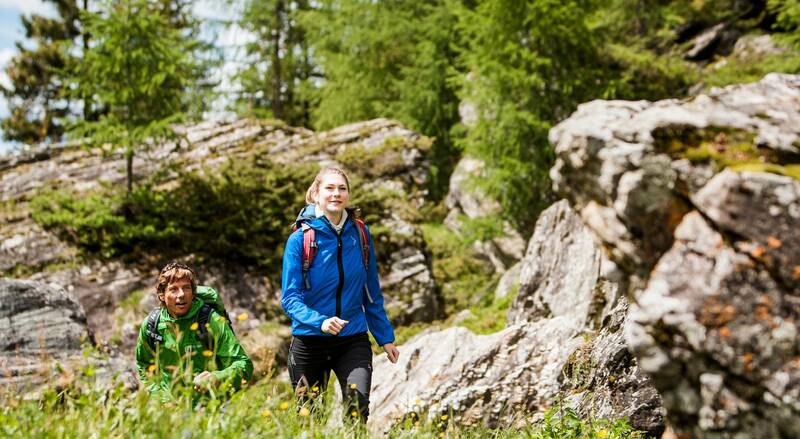 Walking in Ahrntal is an extremely diverse adventure: You can climb your first glacier or go on a hiking tour with your family. 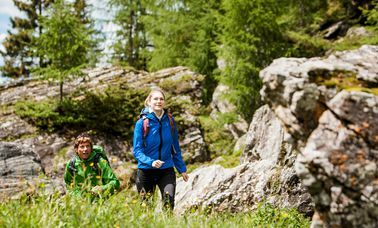 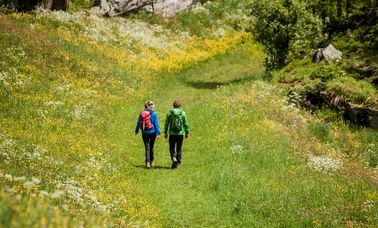 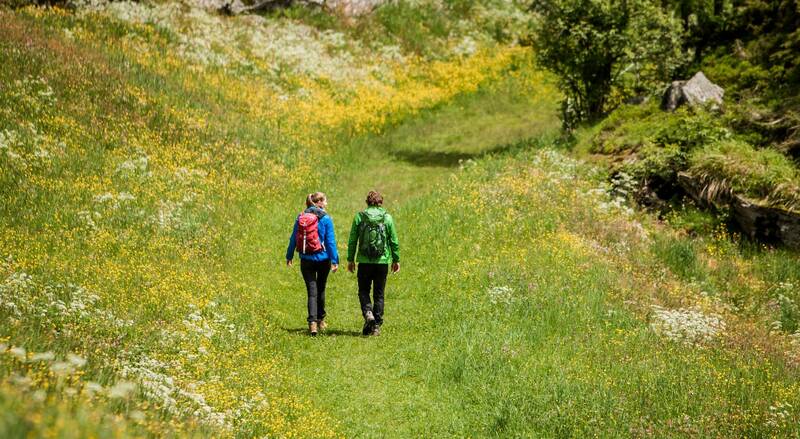 On the high alpine trails, head down to a unique flora and fauna that extends along bubbling streams and thundering waterfalls. 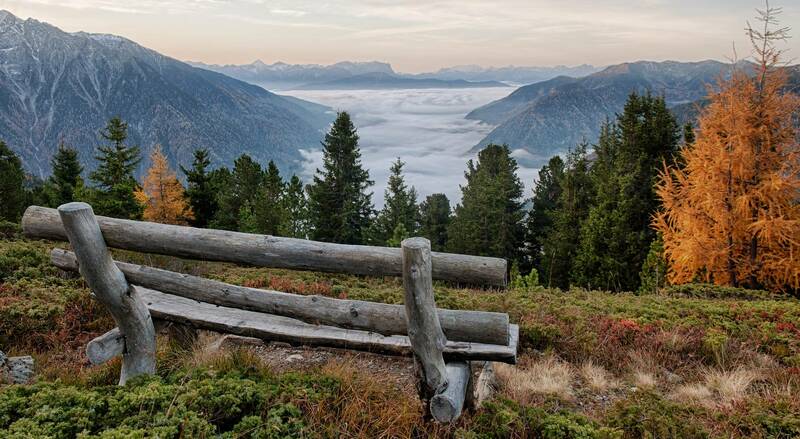 Only rarely, visitors do not return to the valley to discover more of the local nature. 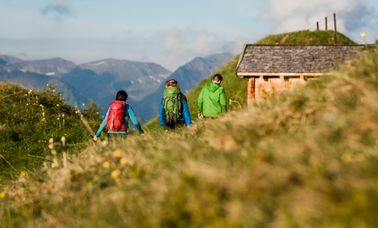 In between, you can come to one of the many rustic mountain huts and lean back, while enjoying regional specialties and breathing in fresh mountain air.